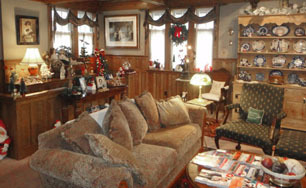 - The Ohio Bed and Breakfast located in Bellevue is your hotel alternative for a romantic getaway or a trip to Cedar Point. 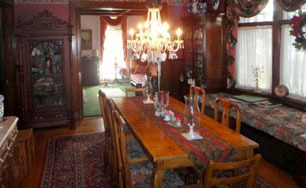 Housed in a charming antique setting of a Victorian home. 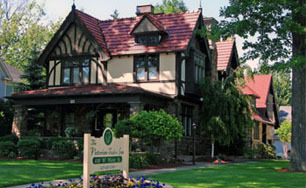 - Our policies to be aware of when making a reservation with the Victorian Tudor Inn Bed and Breakfast. 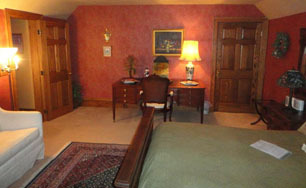 - We offer many amenities ranging from free parking off street to multiple movie channels and wireless internet. 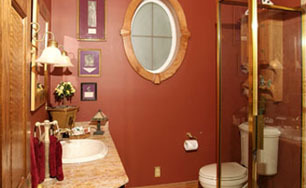 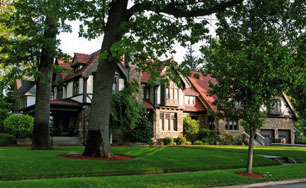 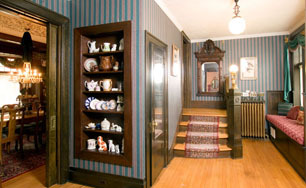 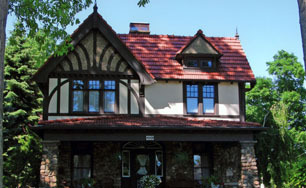 - The rooms and rates of our Ohio Bed and Breakfast in Bellevue. 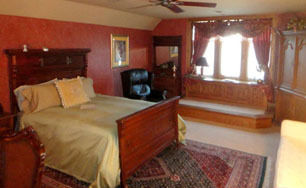 - Our Bed and Breakfast is very accommodating with large spacious rooms, a hot tub, secluded patio, and private garden. 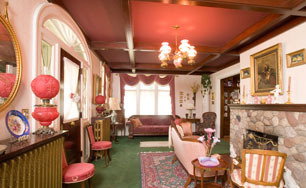 - Whether you are in Sandusky for Cedar Point, in Norwalk for Summit Raceway, or Cleveland for Rock and Roll Hall of Fame, your stay at Victorian Tudor Inn Bed and Breakfast will be memorable. 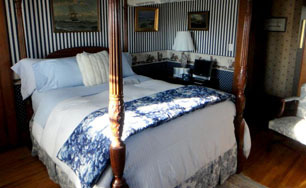 - Contact The Victorian Tudor Inn either by phone or email. 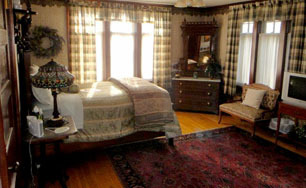 - See what our customers have commented about with our Bed and Breakfast services.